On this first Sunday in Advent, we light the first candle in preparation of the coming of the Christ Child. 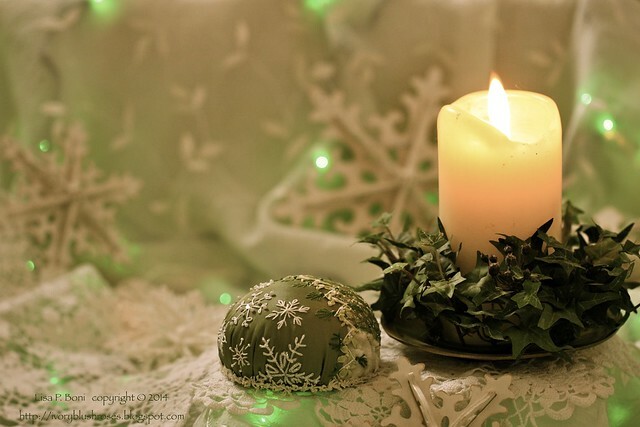 This candle often symbolizes Hope, Anticipation or Expectation. Thus begins our journey through the Christmas season to prepare our hearts to accept and acknowledge Jesus as the Son of God, come to earth to save us from our sinful nature and to develop a personal relationship with each one of us. It also reminds us of the hope, anticipation and expectation we have in the coming return of Jesus. As I considered what themes I wanted to use in my Advent meditations this year, the word that kept coming up was Holiness and how God is holy. Webster's defines something holy as being "set apart"; sacred; as something commanding absolute adoration and reverence; meriting veneration or awe; and as being spiritually pure. Too often in this day and age, we treat God as someone who is "buddy-buddy" with us. We have brought him down to our level, when in reality, we should fall at his feet in humility and lowliness. We live in a culture that believe that we are all "special" that we each are worthy and deserving, that we should have it all. If we are "all that", then why would we need God in our lives? Our prayers reflect our selfishness and we expect to receive what we ask for, be it money, health, prestige or some other selfish request. When we view God as no more than a vendor or provider of our desires, then we no longer view him as Holy but instead have turned him into a lowly merchant, a Santa Claus if you will, whom we provide with a list and expect to get what we want in return for a plate of milk and cookies. Is it any wonder that as the world watches those of us who are believers in Christ turn mercenary, that they no longer respect the God in whom we believe? That even as believers, we have lost sight of the power and omnipotence of of God the Almighty? During this Holiday season, I encourage you to remember and to share with others, the holiness of God. may his glory fill the whole earth! Amen and Amen! Holy Holy, Holy! Merciful and Mighty! Throughout the Advent season, I will be having a small give-away each week in celebration of Christmas, when God, the great giver, gifted us with the most precious gift, the gift of his Son in order that we might be made holy in God's sight and enter his presence. My small gift pales in comparison, but I pray it will bring blessings upon whoever receives it. Please leave a comment that includes your name and/or e-mail address before midnight, mountain standard time on Saturday, December 6, 2014 to be entered. 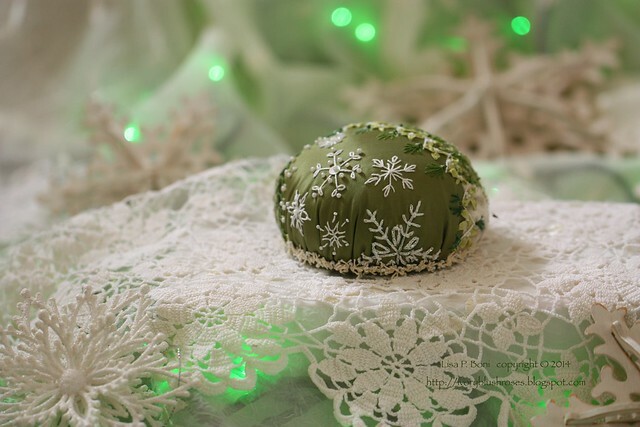 This week's gift is the pincushion featured in the photos above. It is created using wide mouth canning jar lids as a base, making it 3 1/2" in diameter and 2" tall. 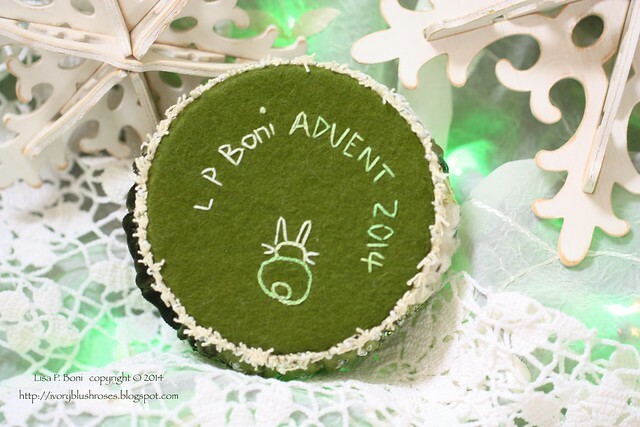 It is my hope to create one for each week of Advent, God willing! There will be a new drawing each week. A number will be assigned to each comment and a random number generator will be used to choose the winner. The winner will be announced with each Sunday's Advent meditation and mailed the following week. Best Wishes! It is with great anticipation that I send this comment. The birth of the Christ Child is a story I love to hear every Christmas. The pincushion would just be a blessing to win. The pin cushion is beautiful as are your words shared so graciously here and always. Your posts carve out a moment of calm and peace. Always. Lisa, that was just beautiful. We all can use a reminder of the reason for the season. Your pin cushion is lovely. Always enjoy visiting to see what you are creating and to hear about your life. Beautiful photos and stitching. What a beautiful blog post about the holiness of God. 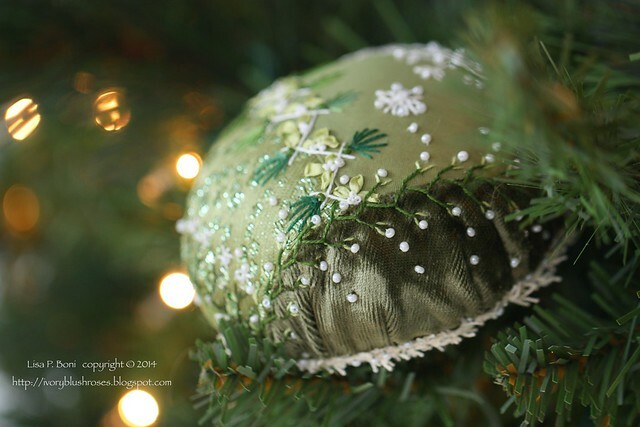 I would love to win the pincushion, but mostly I want to say thank you for your blog, which I have enjoyed for several years. A beautiful post, Lisa. I haven't heard Holy Holy Holy for a long time; it took me back to the protestant church I grew up in. I don't remember ever hearing it at the Catholic church I belong to now. Wonder why that is. I was able to sing it to myself passably well with the help of your lyrics. Thanks for that memory! Hello Lisa, What a wonderful post, thank you for sharing this with us. We lit our first candle this Saturday and I felt such joy knowing that my son who is 8 has a good understanding this year of why we celebrate this season and what it is truly about. Your pin cushion is very beautiful and will be treasured by whomever is lucky enough to win it Thank you and God Bless you. It is so good to hear someone remind all of us the reason we celebrate Christmas. I am so tired of the commercialism that has become the reason for the season, when in reality it is the birth of Christ that we celebrate. I have said it many, many times. 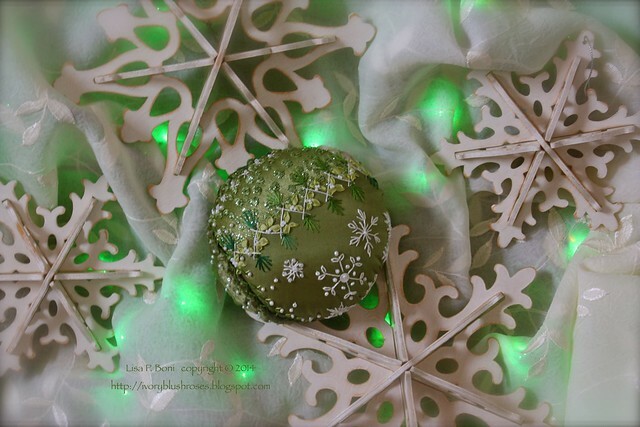 Lisa your work is fabulous, your pincushions are just beautiful. Whoever is lucky enough to win one will indeed be blessed to own one. Lisa, your words and your work are both lovely and inspiring! I enjoy your blog so much and look forward to every post and picture. I'm wishing you every blessing during this Christmas season! Dear Lisa ~ what a beautiful, honoring post to our great God, Jesus. Your little pincushion is just another one of your beautiful creations. Have a peace, joy and love filled Christmas holiday season. A canning jar lid...FABULOUS! Have a wonderful holiday season, and thank you for your generosity. Really nice post and message. Your photography is fantastic, I just love the photos in this post. 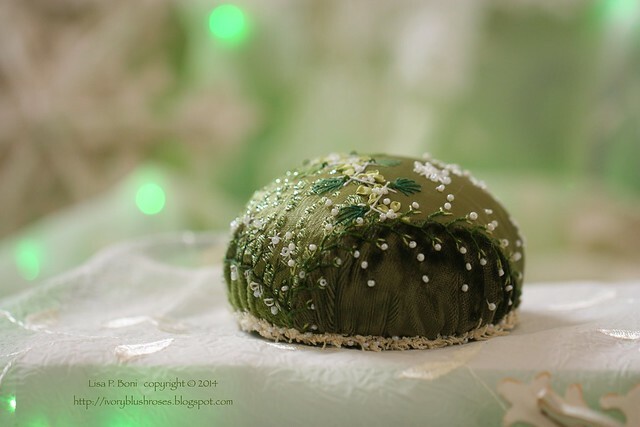 A beautiful reflection, a beautiful challenge to share, and a beautiful pincushion. Hi Lisa- Thanks for the great post. What a blessing it would be to have a small piece of your work. And I'd love to get your Christmas devotions book when it's ready! What a wonderful reminder of the real reason for this season! 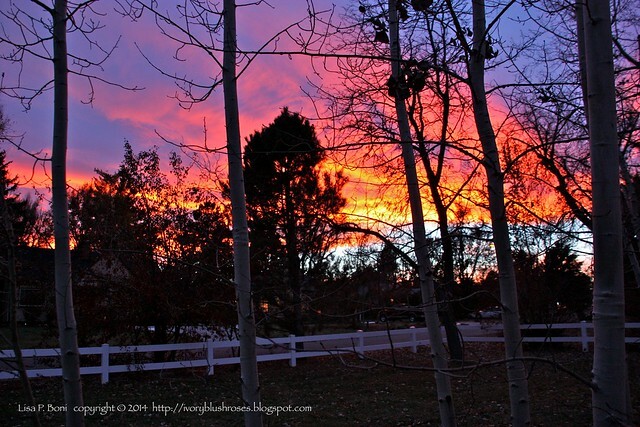 You have written some very wise words in your post, and shared some beautiful photos too. Thank you for the reminder that we need to hear more often. What a wonderful post and oh so inspiring. 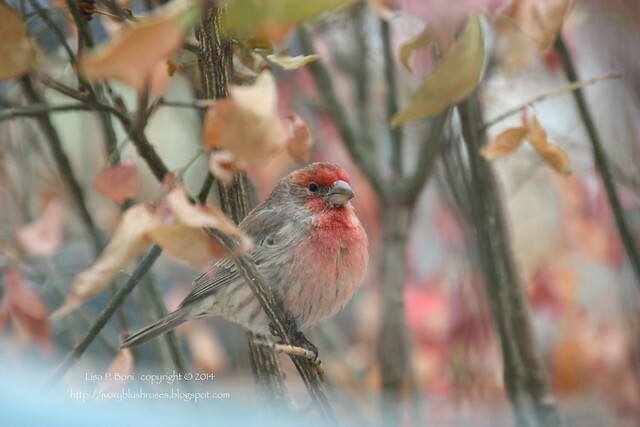 Your pictures of the birds are delightful. 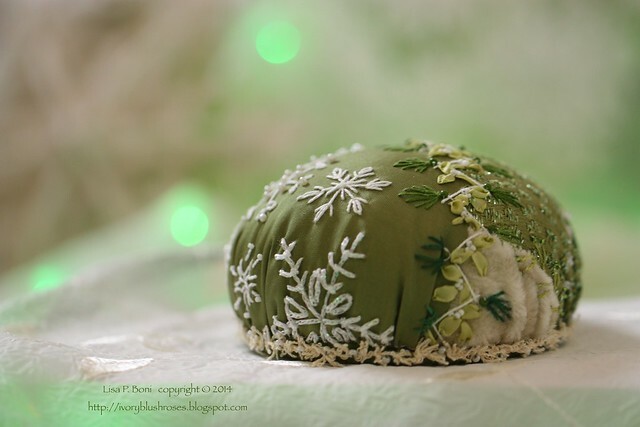 Lisa, I love your pincushion and find your blog very inspiring. Thank you Lisa for sharing such a beautiful and thought provoking story. I wish you and your family a beautiful season of joy and happiness. I've always admired every stitch you make - pure magic. thank you for sharing your Advent thoughts - I've printed this out to read and ponder each night as I light my Advent calendar. After reading your post I remembered the main reason I subscribed to your blog on bloglovin... It's the love you have for God and how open you are to share it. It gives me courage to do the same. God bless you and the beautiful work you do and share with all of us. Happy Advent to you and may you enjoy the anticipation of the birth of our Lord Jesus Christ. Love following your blog and the seeing your work. You are inspirational! Lisa, your comments are right on. This week I, too, have been reminded of the Holiness of God. The thing that prompted my meditations was a "nativity ducks" set at Hobby Lobby. It horrified and appalled me, and I wondered how is it that we have come to this? The Babe in the manger transformed by this world to a rubber duck. It defies everything the Bible teaches. Thank you for your thoughtful words. I pop by your blog regularly, and am always blessed. Your year of pincushions has been additional inspiration.